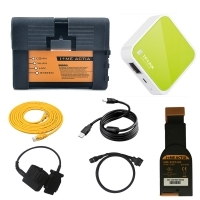 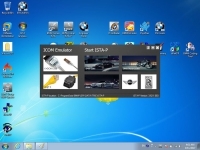 V2018.5 is New bmw diagnostic software BMW ICOM Download Software For BMW ICOM P, ICOM NEXT And ICOM A2. 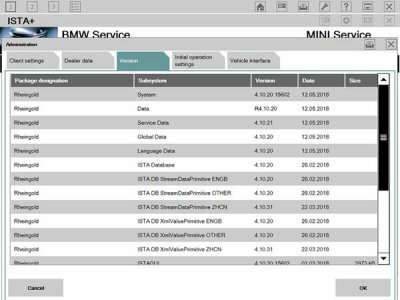 V2018.5 BMW ISTA Rheingold Software BMW Rheingold ISTA-D 4.09.13 ISTA-P 3.63.2.001 With Engineering Mode. 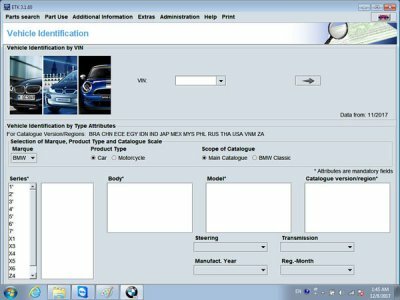 V2018.5 BMW ICOM Rheingold ISTA Software ISTA-D 4.10.20 ISTA-P 3.64.0.600 Engineering Mode Windows 7 HDD Well Installed Can ready to use. 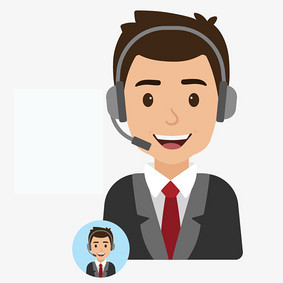 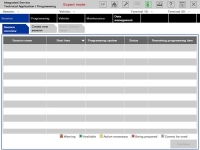 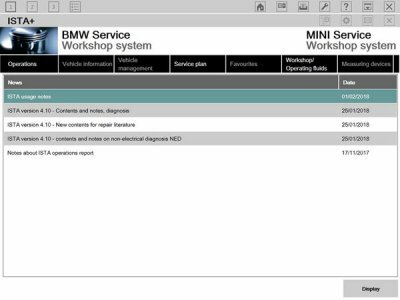 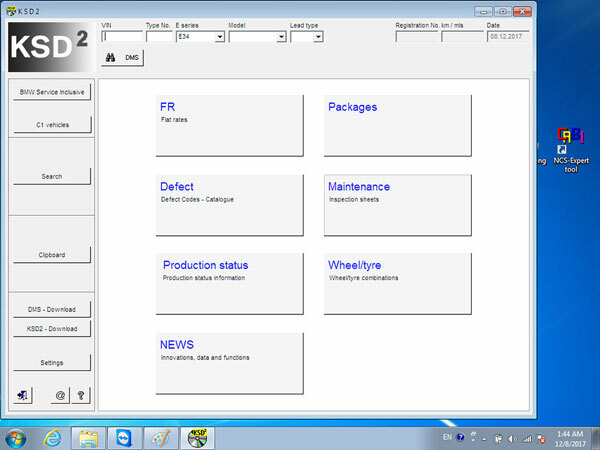 V2018.5 BMW ICOM software comes with free BMW Engineer Software (INPA, NCS, WinKFP, E-Sys 4.10.20, E-sys plus 4.10.20, tool32 61.5, BMW FSC code generator, newly added Dr.gini B020 diagnostic software, BMW AiCoder. Also comes with old BMW DIS software including DIS V57 and DIS V44.